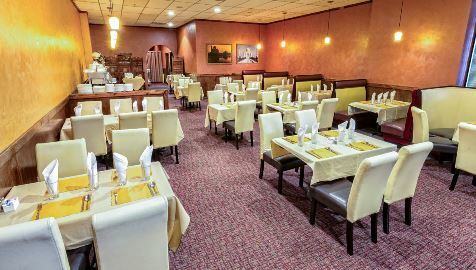 Our fresh ingredients are skillfully cooked to preserve a low fat, high nutritional value, and prepared for your taste, from mild to medium, to hot. 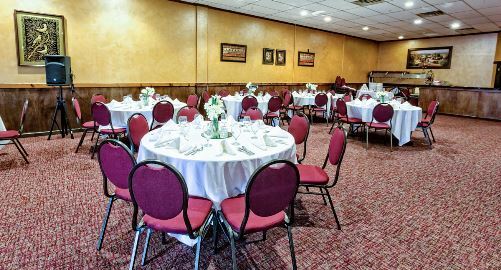 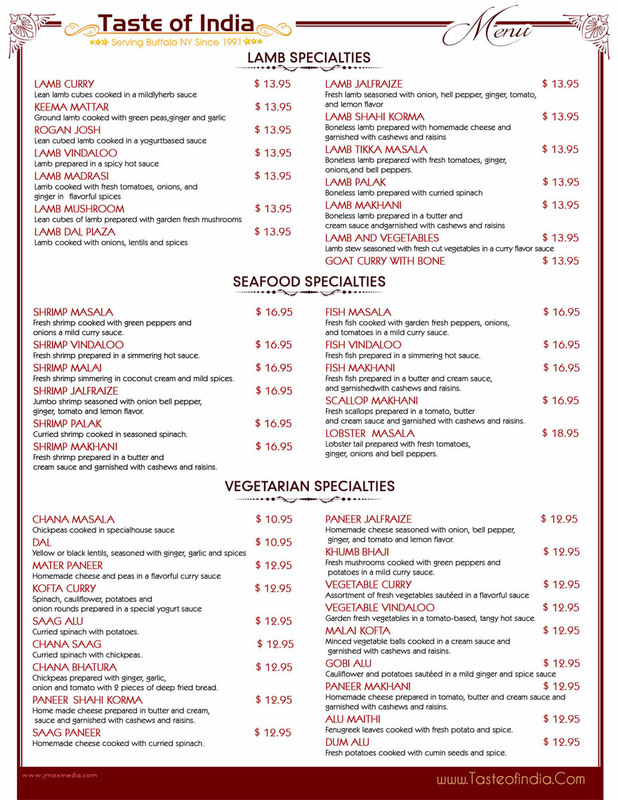 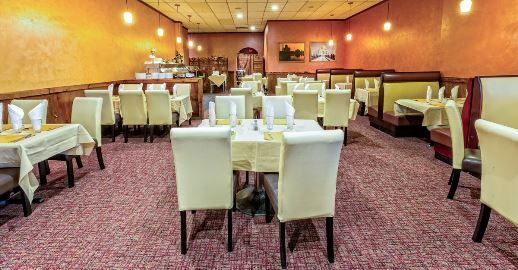 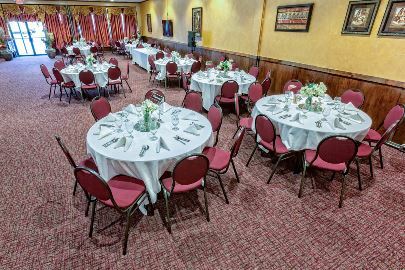 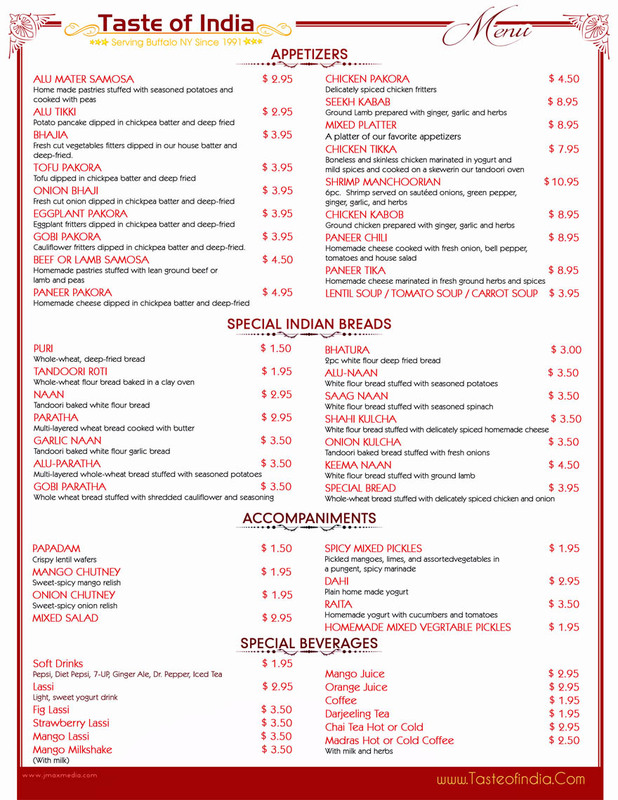 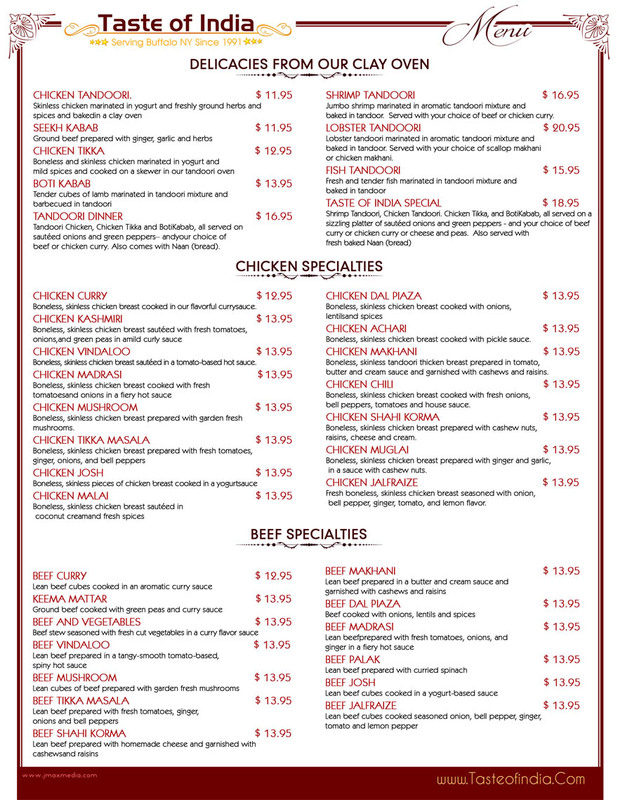 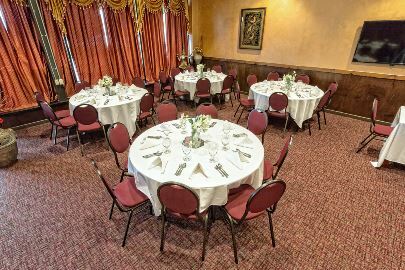 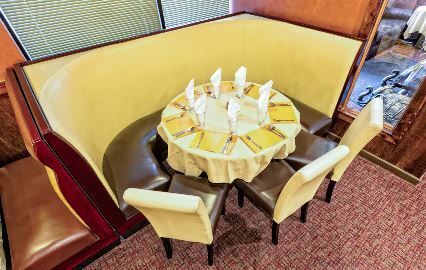 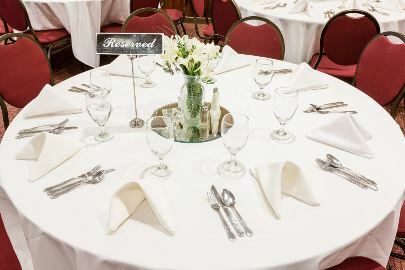 At Taste Of India Buffalo NY we are very clear that we are here, to impress our customers by giving them the excellent service while providing the finest quality Indian cuisine, in a wonderful and enjoyable atmosphere. 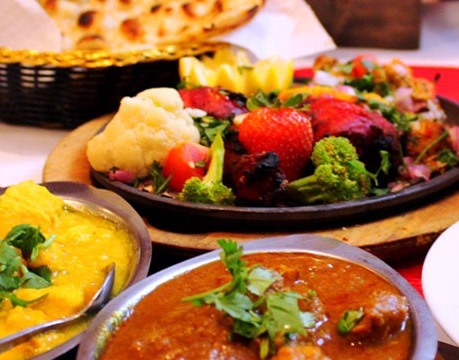 We offer authentic cuisine from any regions of Bharat (India) customized to your desired level of taste. 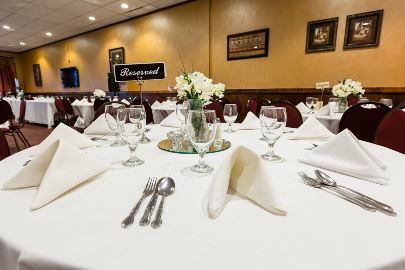 Our menu and hospitality will create a memorable dining experience. 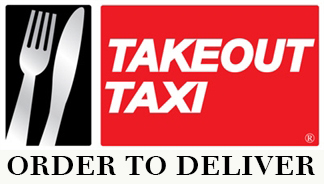 If you’re in the mood to dine at home, just give us a call and place an order for pick-up or have us deliver it to your door step. 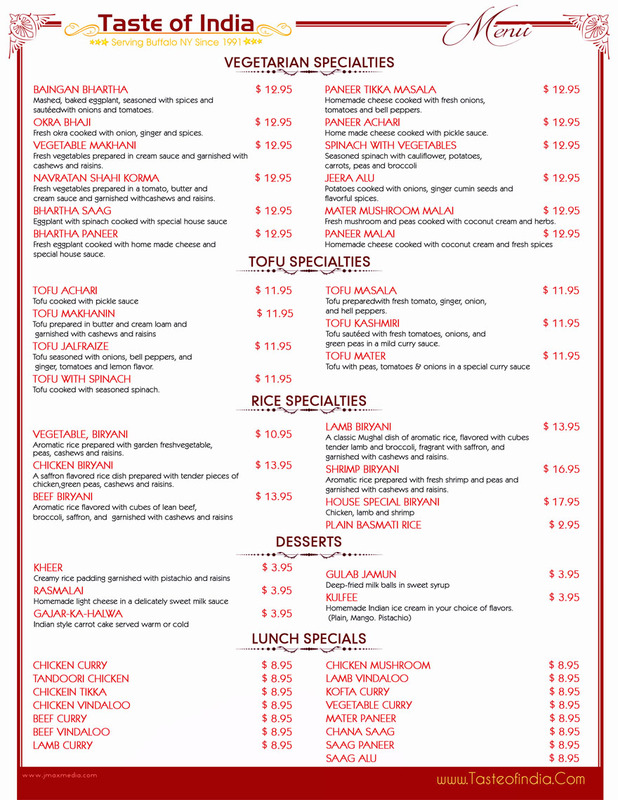 Your happiness is our number one priority.